Auto China 2018 motor show in Beijing will host the premiere of the Mercedes A-Class Sedan in production guise. The new body variant will take central stage on the Chinese exhibition floor next to the Vision Mercedes-Maybach Ultimate Luxury SUV, a preview of the next-gen GLS. Mercedes-Benz expands the compact model family in China with the A-Class Sedan, a car that we should not see as the direct successor of the CLA. After all, we could already see from earlier espionage photographs that the CLA four door coupe is also being replaced by a sportier-lined sedan. Last year Mercedes-Benz, also in China, presented the Concept A Sedan, a preview of the soon to be revealed A-class Sedan. 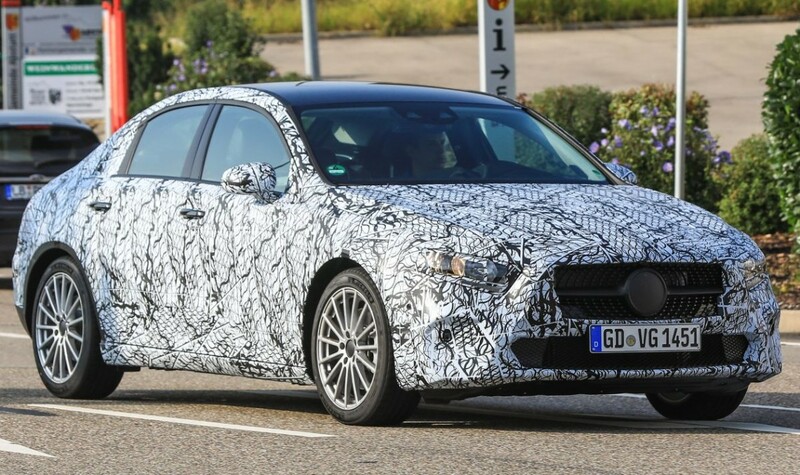 The new A-Class Sedan, of which we still have to wait and see if it will come to our part of the world, is confirmerd to be available on the Chinese and US market. Meanwhile, the new CLA will receive a lower roofline and a rear that shows strong similarities with that of big brother CLS. Incidentally, the placement of the successor of the current CLA in the Mercedes range is still unclear. Mercedes-Benz could, as now, set the car can within the A-family, but that is not the only option that the brand has. The current CLS class, like its predecessor, is called ‘CLS’ again, although it is in fact the four-door coupe variant of the E-class. Mercedes-Benz thus clearly positions the model above the E-class by applying the name CLS. It is therefore possible that it will sell the new CLA class as CLB or CLC class. More information will follow undoubtedly in the course of this year. As we already reported, the Mercedes A-Class sedan will be joined in Beijing by the new Mercedes-Maybach study model, a concept car of which a teaser video was shown before but whose name is now known: Vision Mercedes-Maybach Ultimate Luxury. 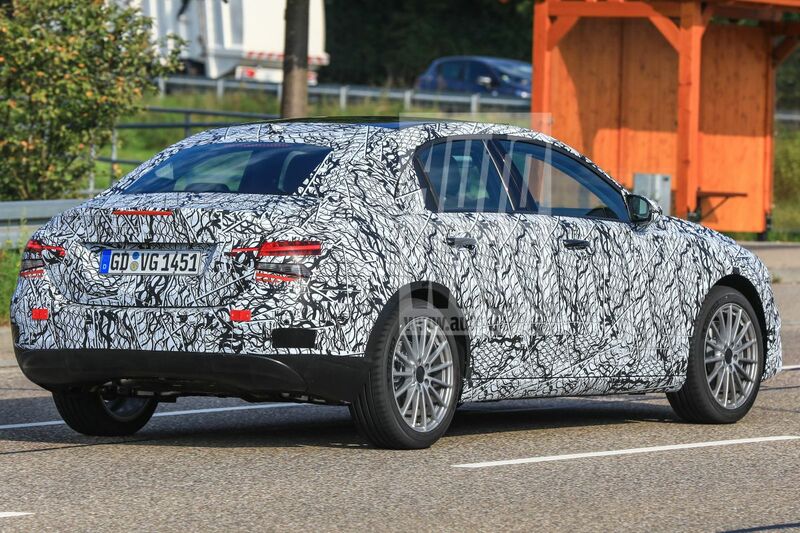 According to Mercedes-Benz, the study model is laced with Chinese influences, closely previewing the future GLS and its ultra-luxury derivative, the Mercedes-Maybach GLS. 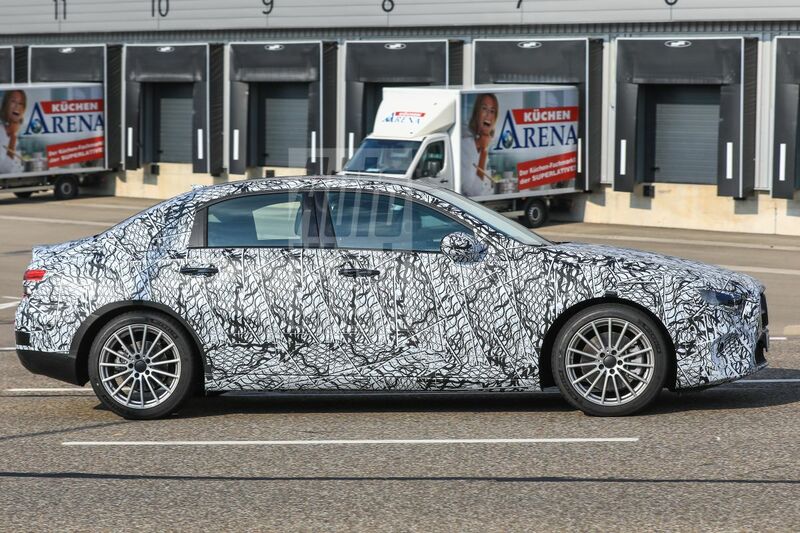 Mercedes-Benz also reports that it will show the facelifted version of the extended wheelbase C-class to the public in China for the first time next week.